A new homebrew application by Omnishin named OpenPS3FTPSplit has been released. 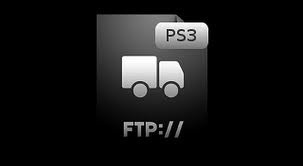 It allows you to automatically split files over 4GB when transferring through FTP. It is based off the open source OpenFTP by Jjolano.